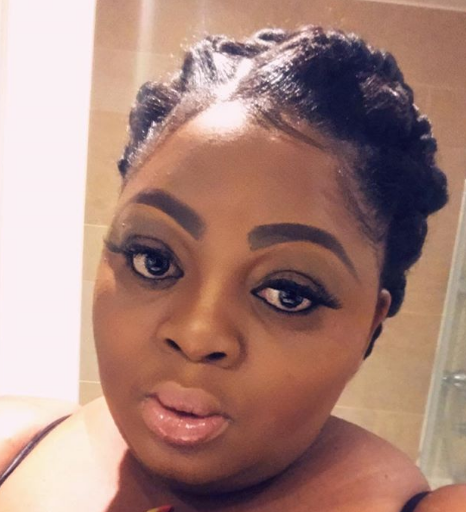 Nollywood actress and filmmaker, Eniola Badmus has cried out over being suicidal. She dropped the message on her insta-story. Our prayers are with her! Hope her friends and family are with her. 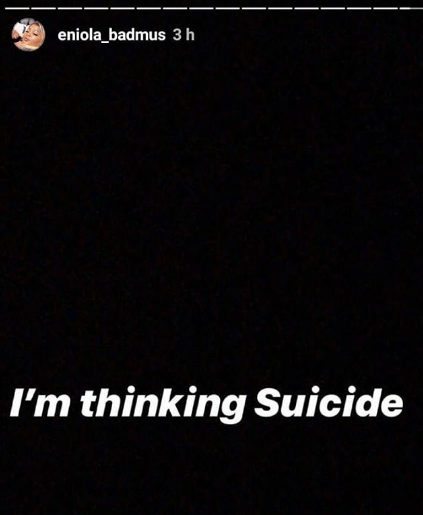 Eniola, suicide is another an option. God, please take control.